Customer Picture Number 190 Selected. Cool Car decals applied. Awesome custom decal. 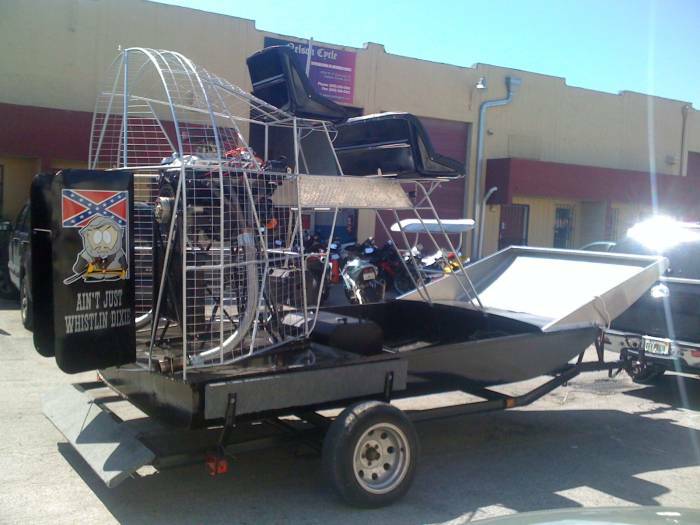 Joe is a great returning customer who enters his airboat into shows. Looks great!